We provide industrial wireless sensor solutions… Our products help you harvest relevant information from your equipments, even out in the wild. They don’t need much power, and they don’t cost the moon either! 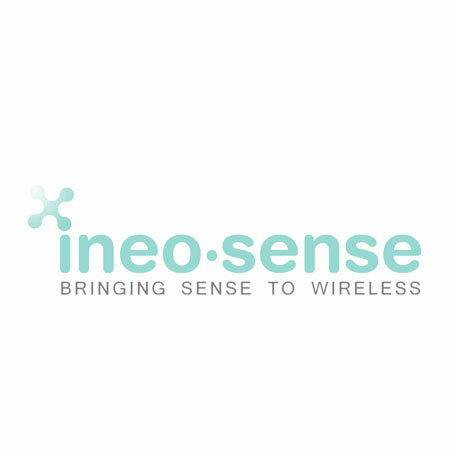 Ineo Sense has developed the Clover-Core, a software platform dedicated to embeded electronics wich is integrated to each one of our IOT sensors and took up to 3 years of R&D. Clover-Core allows an unequaled price/perfomance ratio. Thanks to the Clover-Core INEO-SENSE is different, it offers up and running solutions for logistics and shipping: Indoor geo-tracking without GPS, online inventory processes, equipment securisation.